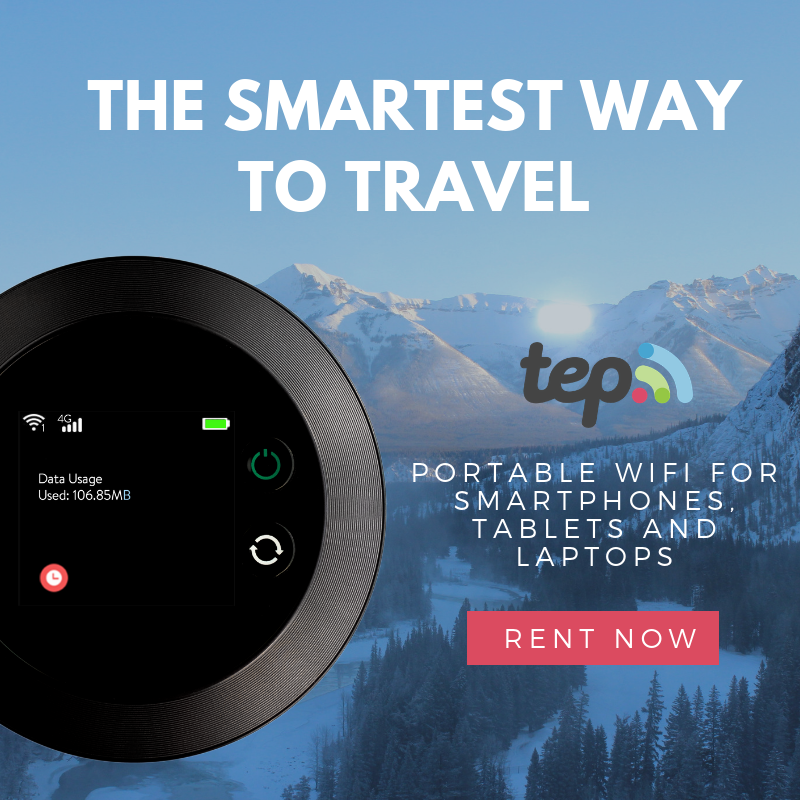 Imagine that you are all set to travel. Bags are packed, cameras charged, and your excitement level is at 10. 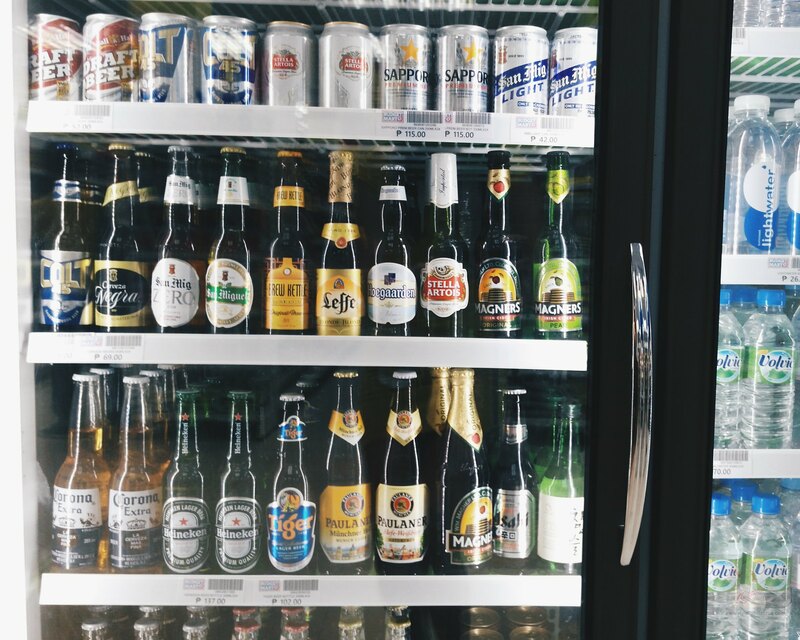 When you finally landed in the beautiful island of Boracay, Philippines you realized you forgot to bring something - an essential, your comfort food, medication or survival kit? 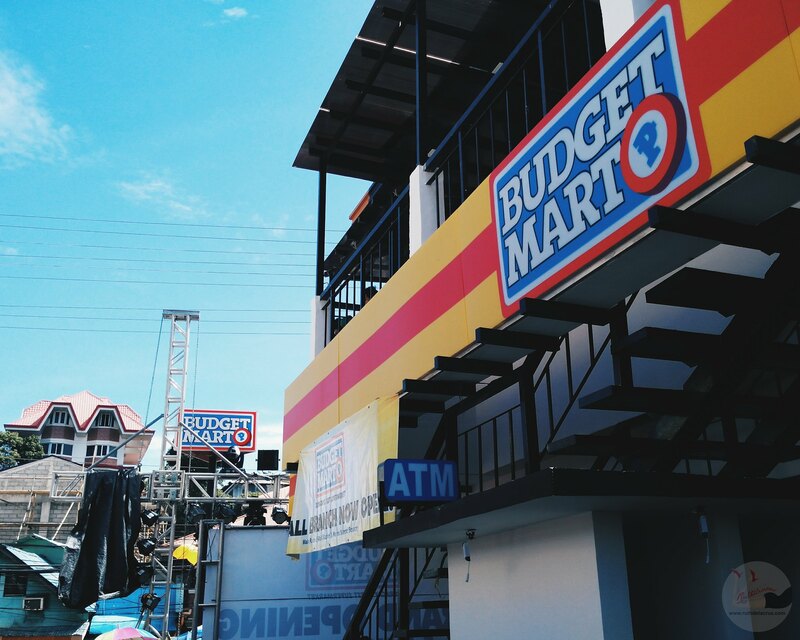 Worry not, because there's Budget Mart, a one-stop-shop in Boracay which has everything you need. 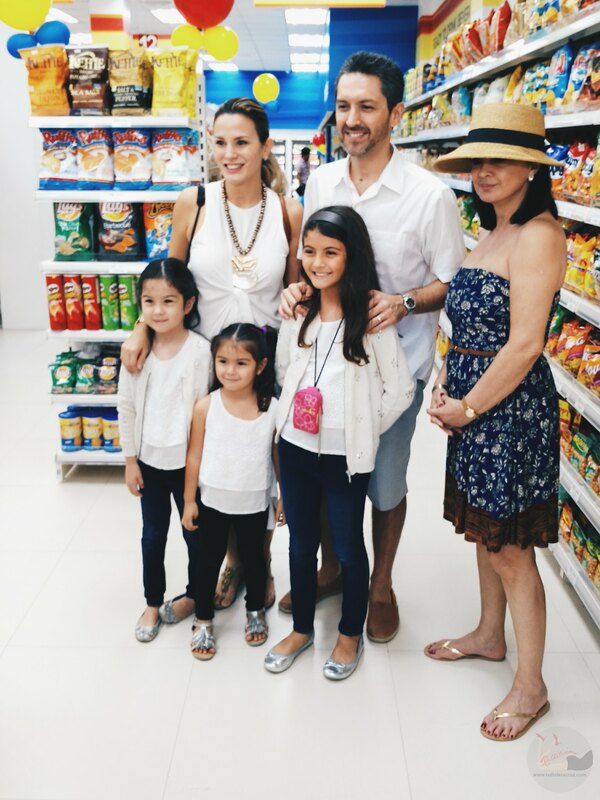 Budget Mart in D'Mall Station 2 first opened in July 2005 by two dynamic entrepreneurs and frequent visitors of Boracay island, Juan Elizalde and Sandy Javier who met by fate and began a discussion about the growing demand to provide Boracay’s tourists access to all their shopping needs. 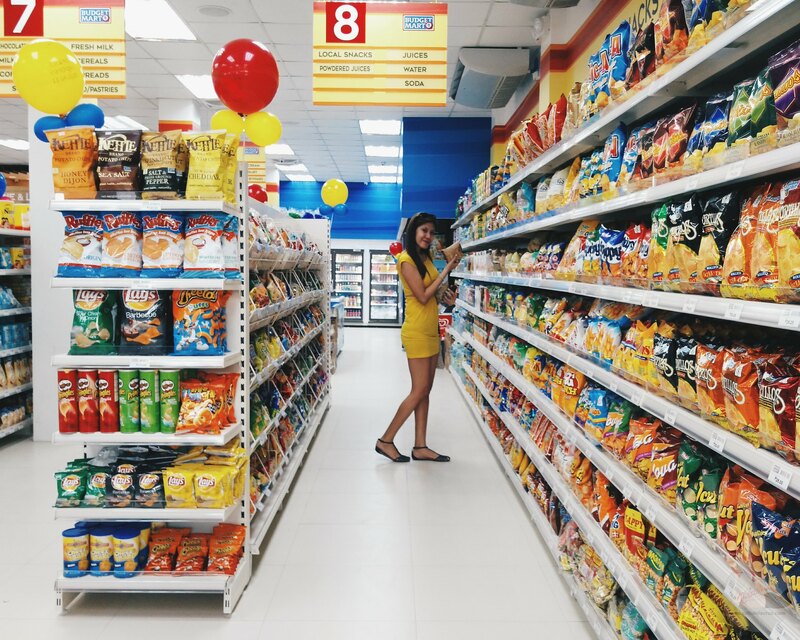 True to their goals, Budget Mart, being the first supermarket in Boracay, has been serving a lot of locals and tourists with goods for a decade. 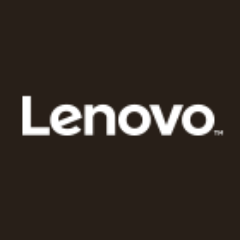 The place has even become the favorite meet-up point, pick-up point and drop-off point because of its accessibility and convenience of location. 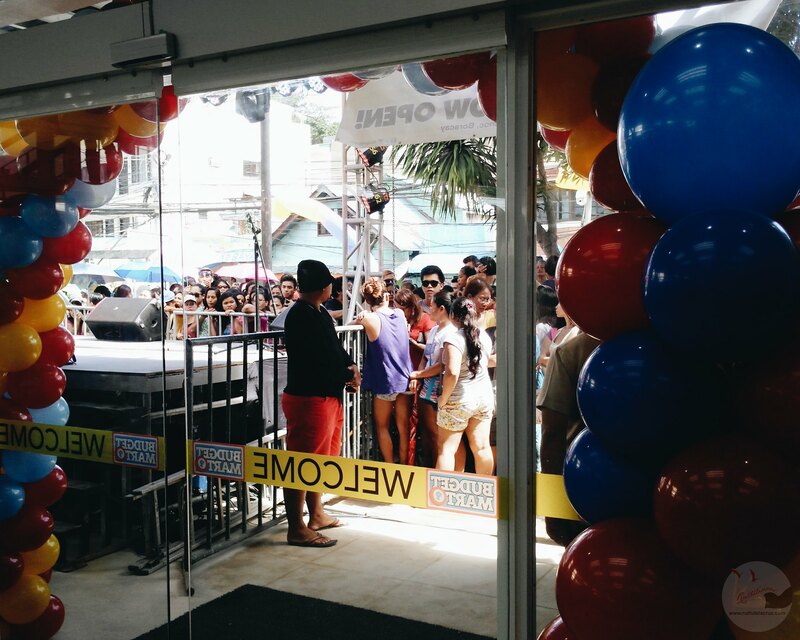 There's no stopping with Boracay's growing popularity and Budget Mart felt the need to expand. 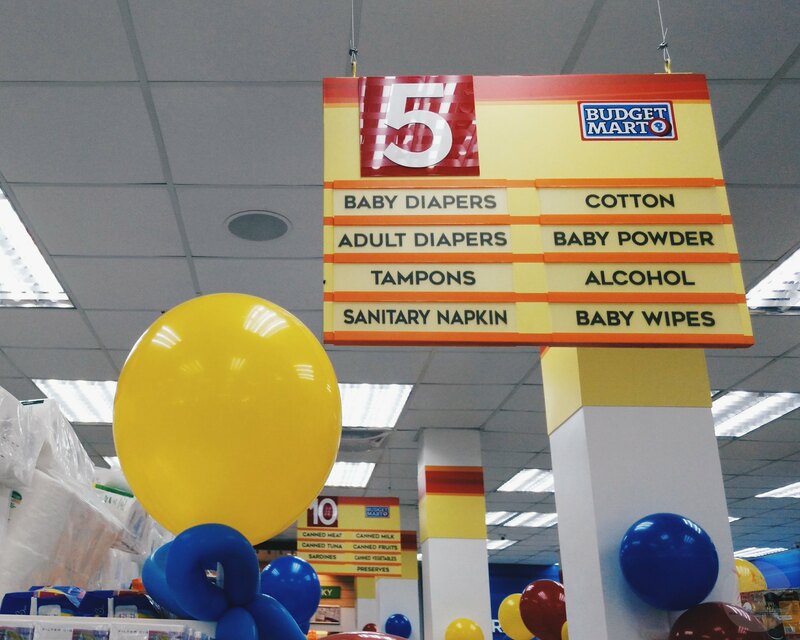 Right at the heart of Station 3, Budget Mart opened its doors to the locals and tourists last November 6, 2015. 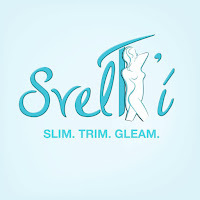 We were lucky enough to get to visit the store and check out the items. 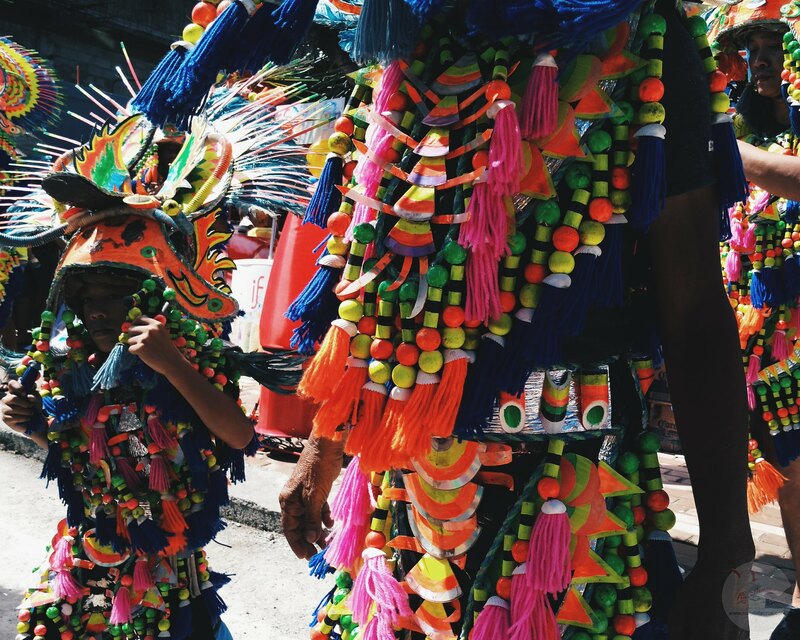 We were welcomed with the rhythmic sound and festive colors of the Ati-Atihan, a festival native in Kalibo, Aklan. 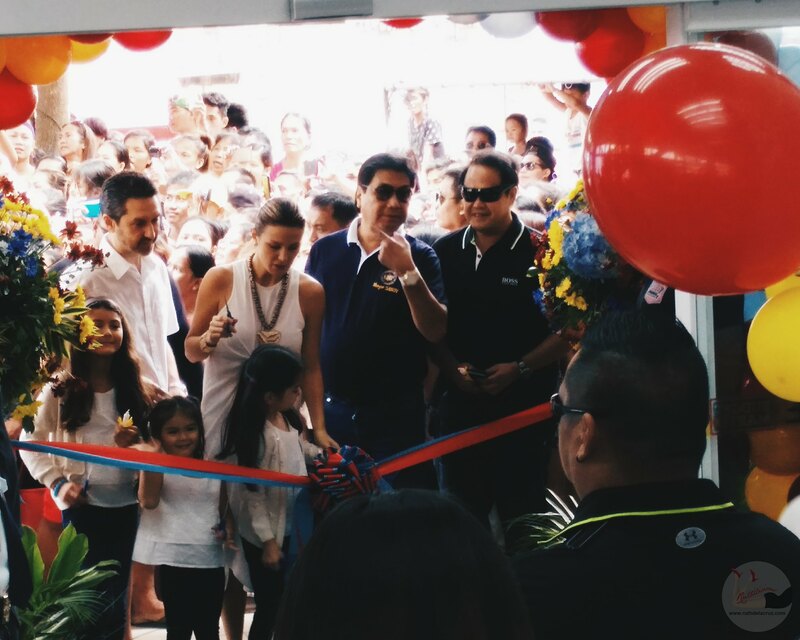 The ribbon-cutting ceremony was lead by the Elizalde Family including the kids! But before they opened the doors to the public, we were given the chance to roam around and take pictures. 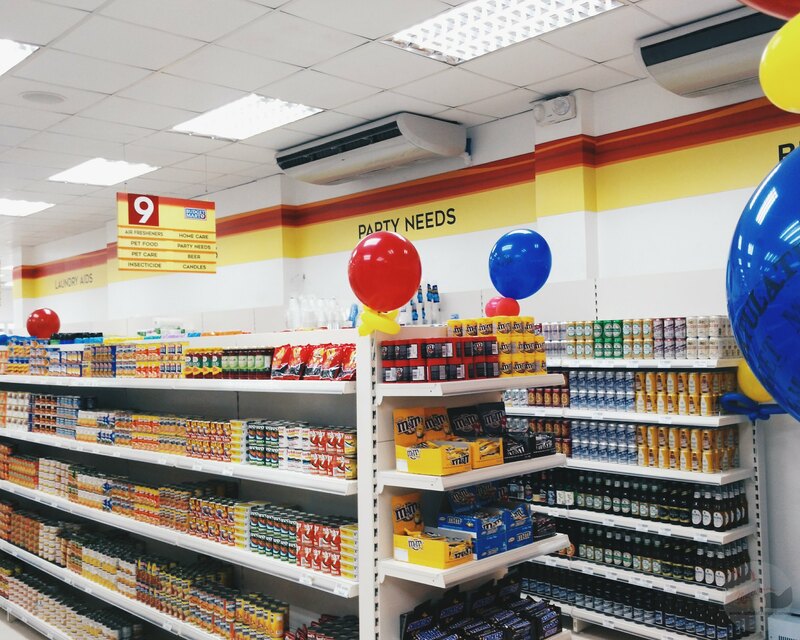 I love the spacious aisles and well-lit place -something that you wouldn't expect from an island. 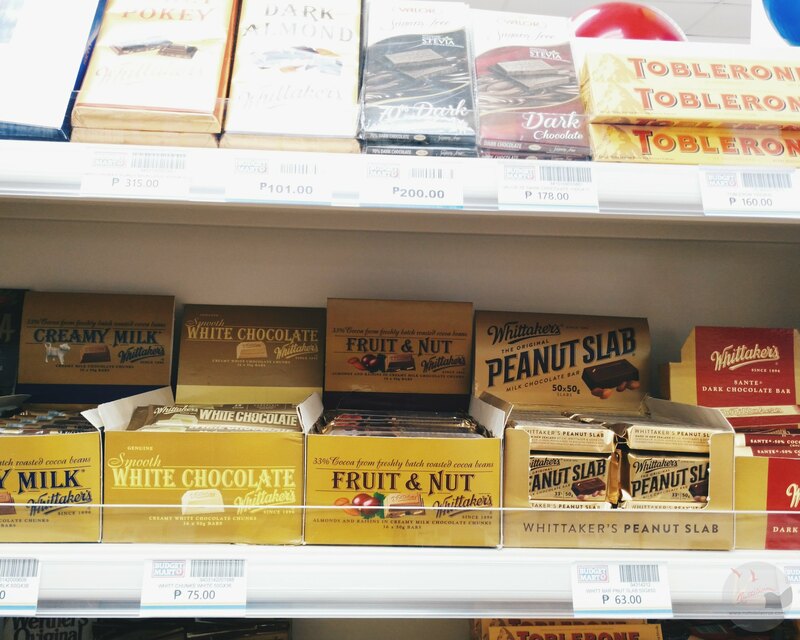 It literally felt like shopping in Manila because you can find different brands of snacks and toiletries. 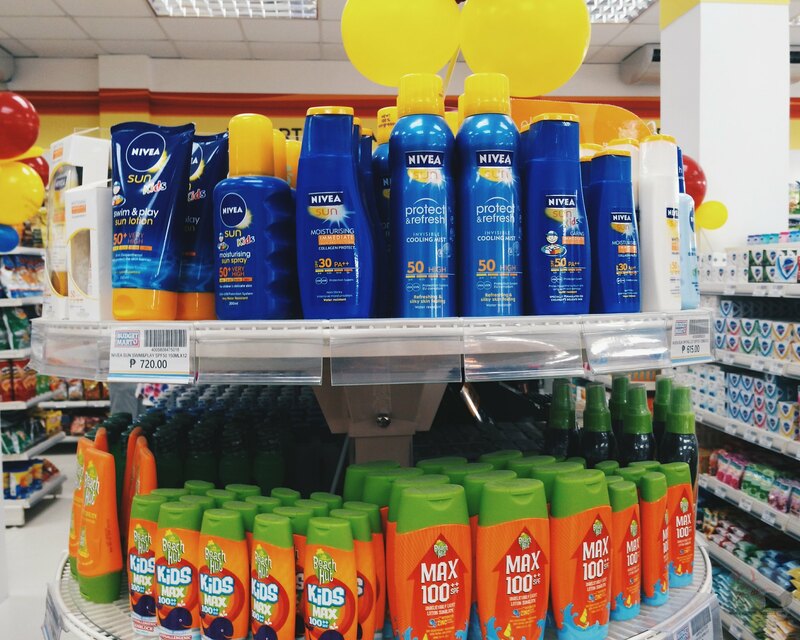 I spotted different brands of sunscreen, lotion, and even whitening soaps! Funny how we all went straight to the drinks station. 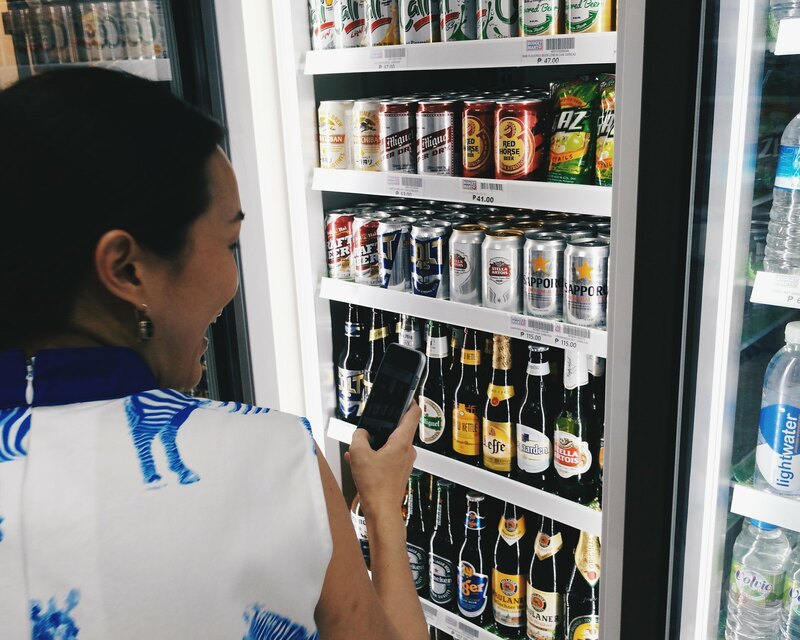 I spotted different kinds of liqour, spirits and beer. There are bottled coffee drinks too from Coffee Bean and Starbucks! 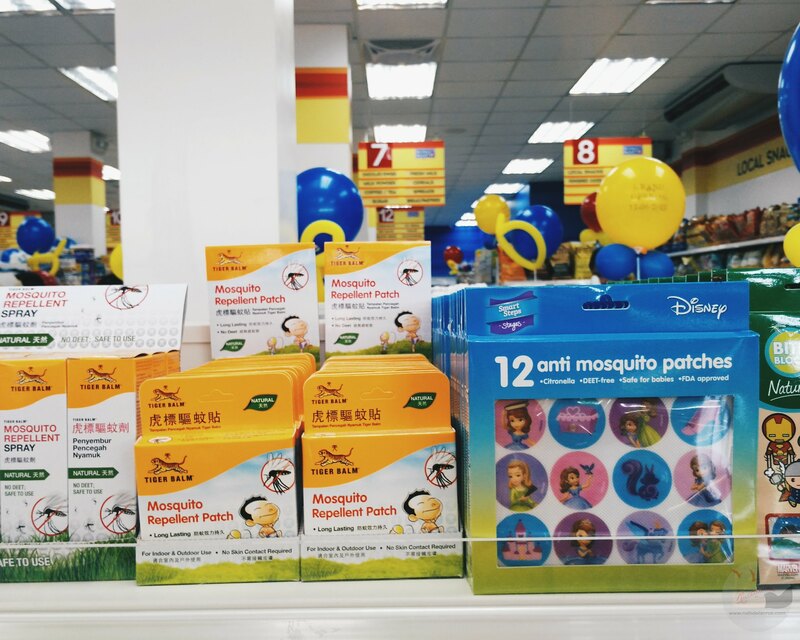 Budget Mart has more products than the nearest supermarket in my area (!!!). 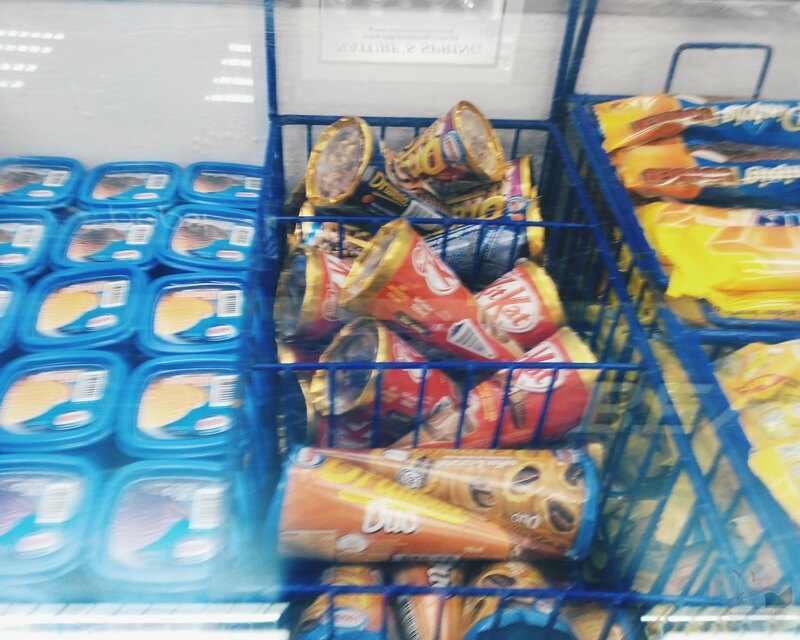 There are ice cream freezers and imported chocolates. 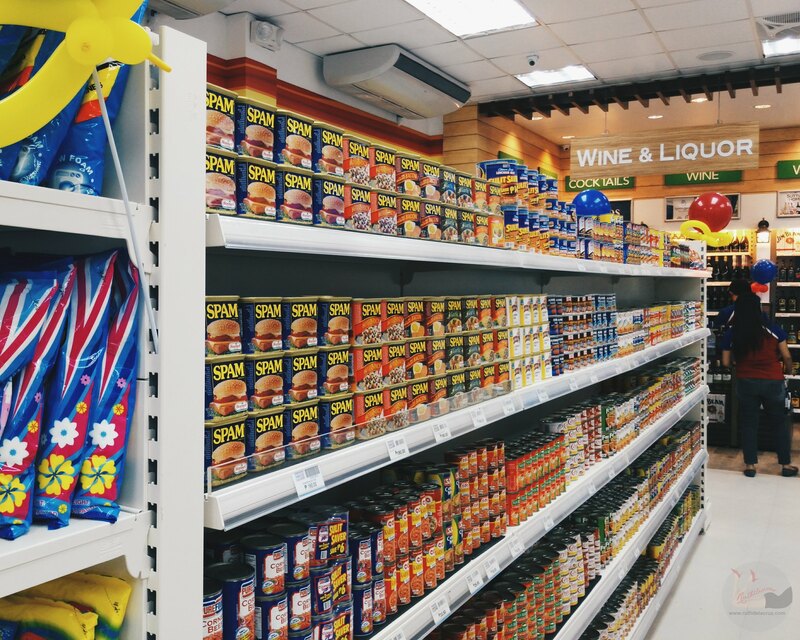 The canned goods are well-stocked (oh hello there, Spam!). You can basically cook your own food from Budget Mart's offering (it doesn't have wet goods though like veggies and fish products). Well you can always get that from the Talipapa. I love the Party Needs section too! 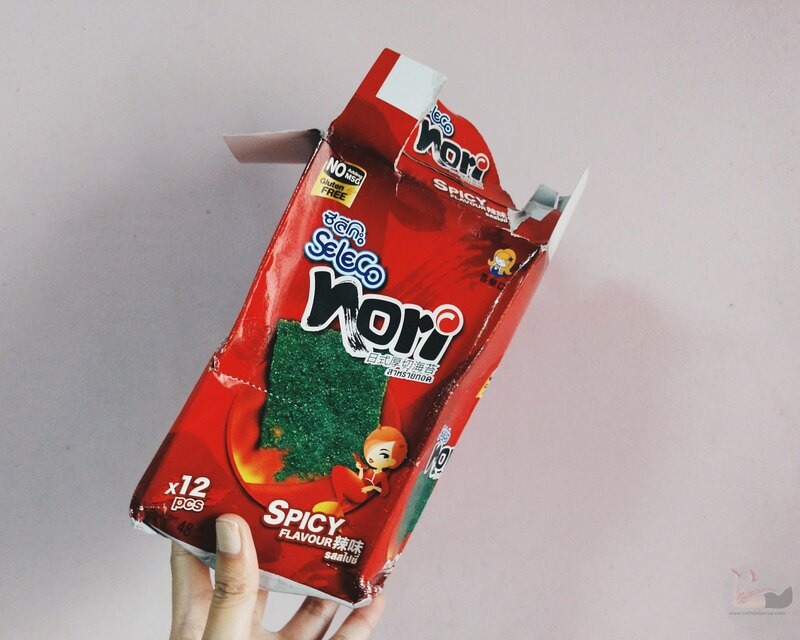 It reminds me of the time when we were in Indonesia and we had to buy Party Stuff for Nitu's birthday and we raided the nearest supermarket! Great idea Budget Mart! 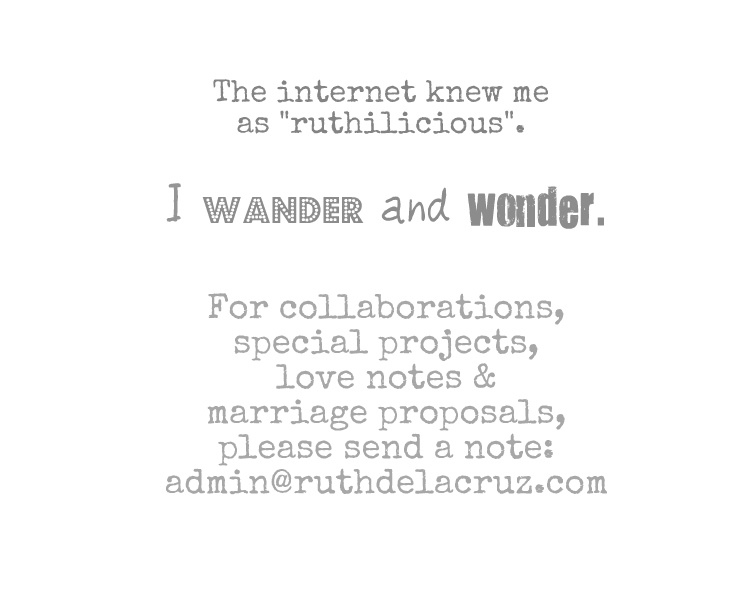 I know it is fun and exciting to experience the life in the island. I have experienced living in one of the islands in Indonesia for a month. Although it was good to embrace change and learn the ways of the people and living their life, we cannot just set aside living with everyday conveniences and needs. 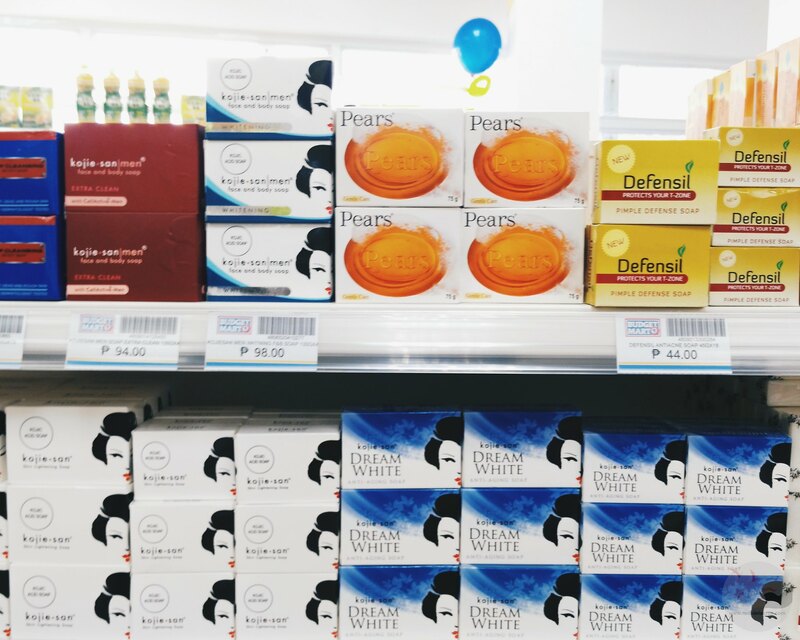 Budget Mart truly understands this by bringing all the good stuff - from comfort food, survival kits, toiletries and energy drinks (alcohol yes!) to the island of Boracay - for tourists to only worry about having fun. Well, actually... on our first night, we grabbed our drinks and snacks from Budget Mart D'Mall and enjoyed our time in our own private space in front of the resort under the stars. 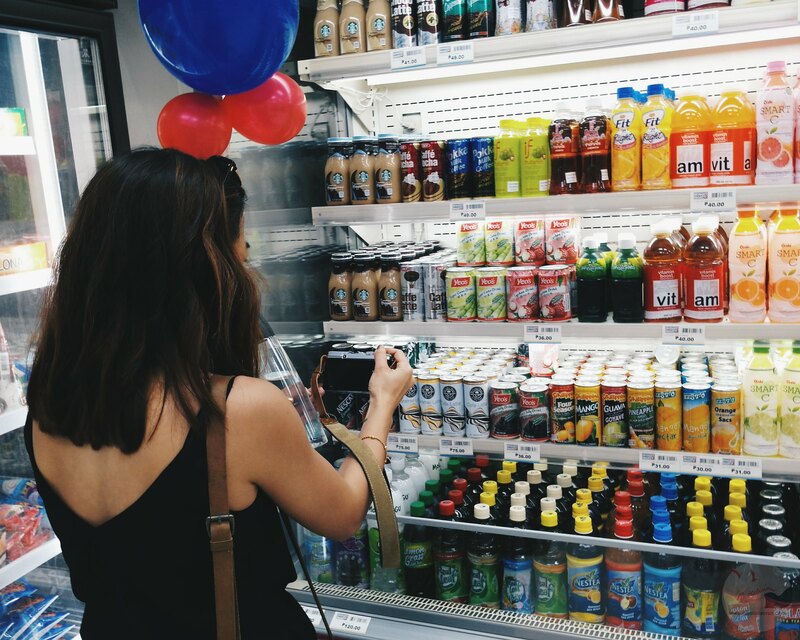 I love that locals even got to experience and taste good food from Manila and all over the world through Budget Mart's offerings. At night, we visited the store again and bam! I was surprised with the crowd! 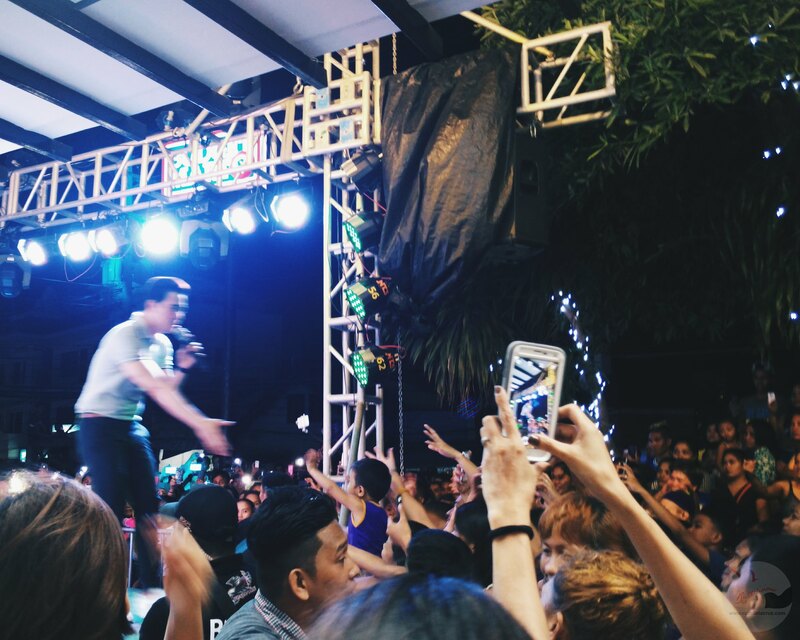 Budget Mart invited Eric Santos to perform for the locals. The heat and the crowd made me a little dehydrated, I had to grab some Coco Water - and thankfully they have it at Budget Mart! 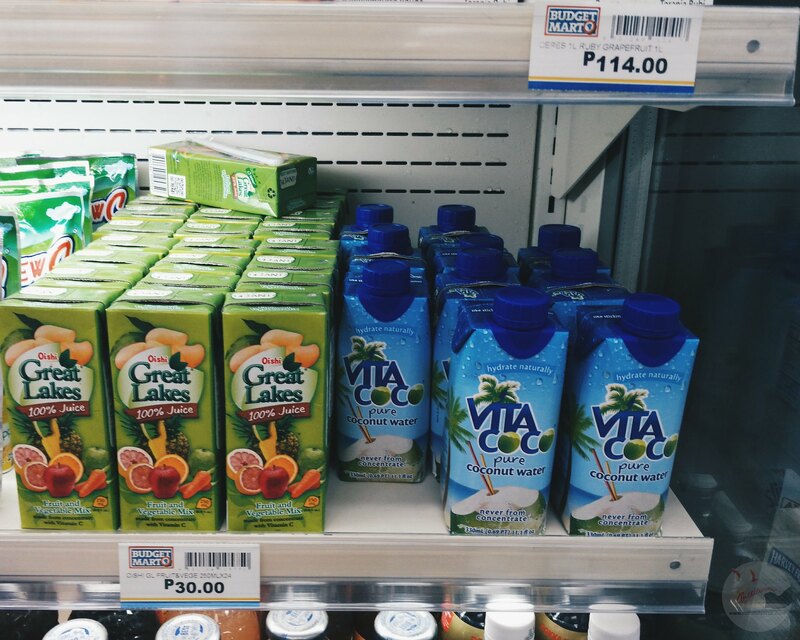 Virtual Cheers to Jasmin (Germany) and Lizza (USA) - it has been our tradition to grab coco water whenever we travel. I would have love to grab a real buko juice in the island, but the need arose at that very hour. 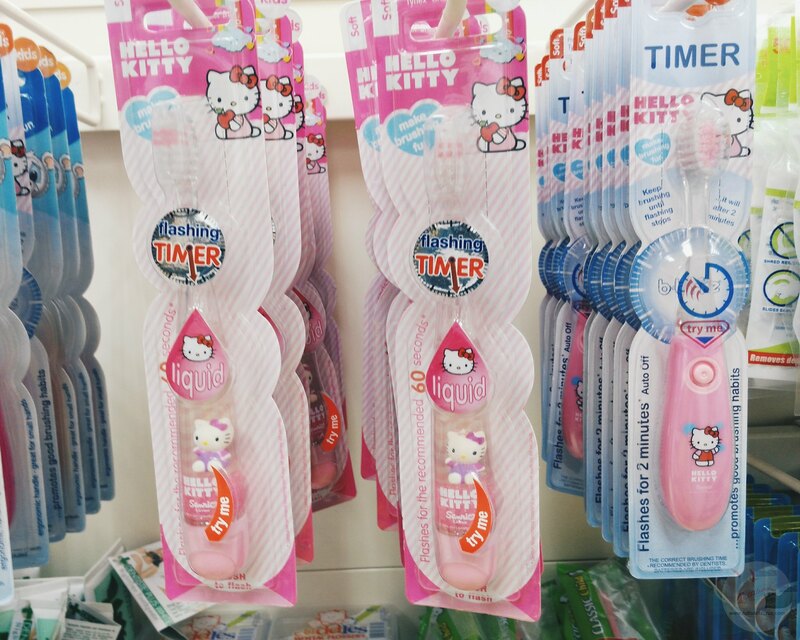 Thank you Budge Mart! 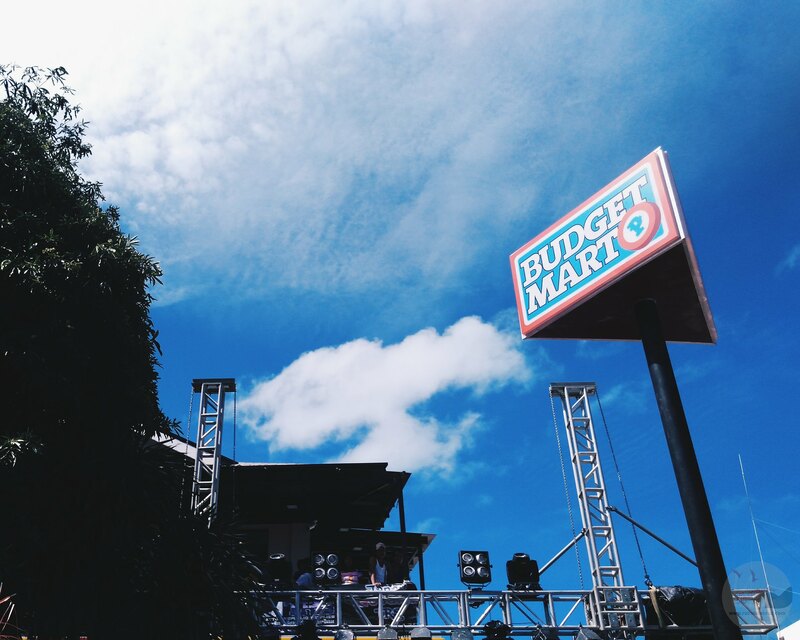 Visit http://budgetmart.com.ph/ and https://www.facebook.com/Budget-Mart-Boracay for more updates. Thank you ARC Public Relations, Budget Mart, and Juan Elizalde for having us. The trip was sponsored by our host. Coming up next, what happens during the #worcation with the #TitasofBoracay!